Make your interior or exterior like new with H & H Painting. We are locally owned and operated by Shane Hinderliter and have been in business for more than 20 years. With this experience, our company stands behind our painting services with a five-year paint and labor warranty, along with a six-month touch-up warranty. 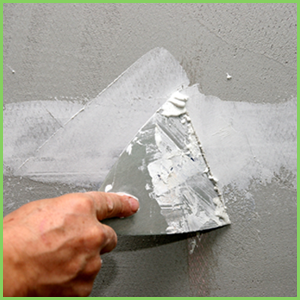 We utilize Porter Paint products that even carry their own lifetime warranty. 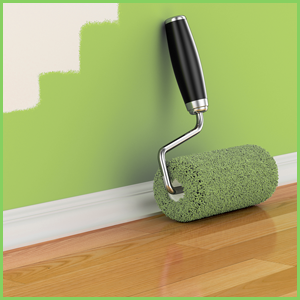 H & H Painting offers many remodeling services in Indianapolis, including both interior and exterior residential work. 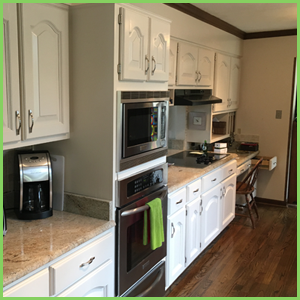 Our painting contractors started as a small painting business, but after decades of providing outstanding work, we have grown to serve many clients in the area. None of the hundreds of projects we've completed matters more than the job in front of us right now. Get in touch with us today to hire that level of dedication for your next home project. 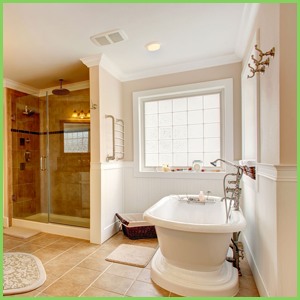 We excel in executing the specific vision of the homeowner. If you aren't sure what you want, our consultative approach helps you find the perfect concept, and then we'll it a reality.